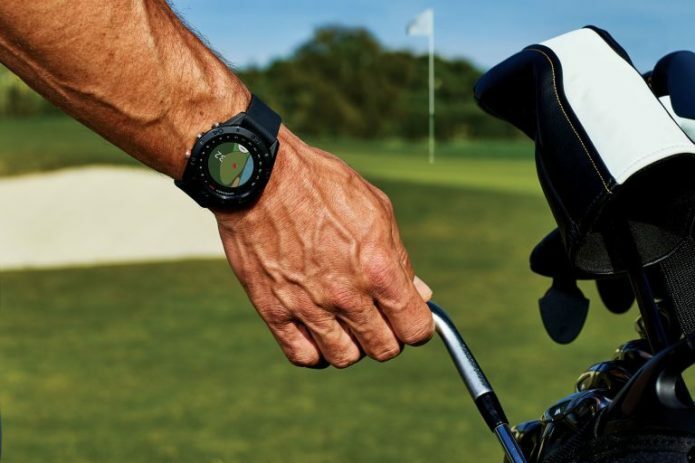 Investing in a top golf GPS watch is a great way to slash shots from your handicap, and we couldn’t imagine going back to guessing which club to choose without the data to back it up. It’s not just GPS watches and glorified range-finders, either. Systems like Game Golf, Arccos and Zepp are helping golfers get more out of their practice time, and both systems claim to offer insights into your game – and most importantly, actionable information to become a better golfer.